The following are 7 people that I would love to meet personally. 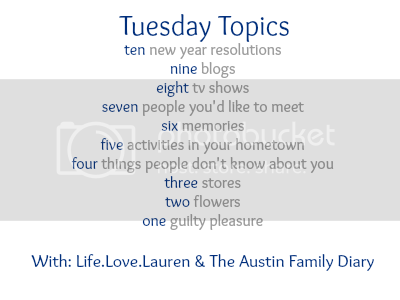 I have copied their basic biographic information, but I didn’t specify why I want to meet each of them. I think my reasons should be obvious! William Martin “Billy” Joel (born May 9, 1949) is an American pianist, singer-songwriter, and composer. 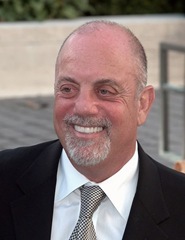 Since releasing his first hit song, “Piano Man,” in 1973, Joel has become the sixth-best-selling recording artist and the fourth-best-selling solo artist in the United States. 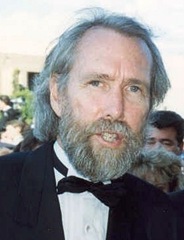 James Maury “Jim” Henson (September 24, 1936 – May 16, 1990) was an American puppeteer, screenwriter, Film director and producer, best known as the creator of The Muppets. My grandpa – my mother’s father and husband of my Gramy who I posted about earlier today. He passed away before I was born. Yonatan “Yoni” Netanyahu (Hebrew: יונתן “יוני” נתניהו; March 13, 1946 – July 4, 1976), was the assault commander of the elite Israeli army commando unit Sayeret Matkal. 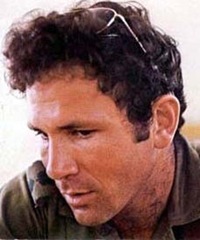 He was the only Israeli soldier killed in action during Operation Entebbe in Uganda. Jodi Lynn Picoult (born May 19, 1966) is an American author. She was awarded the New England Bookseller Award for fiction in 2003. Picoult currently has some 14 million copies of her books in print worldwide. Jeffrey Jacob “J. 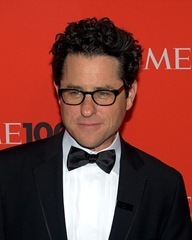 J.” Abrams (born June 27, 1966) is an American film and television producer, screenwriter, director, actor, and composer. (Creator of Lost). 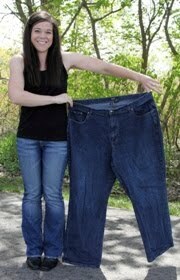 In August 2009, Katie from Runs For Cookies was miserable at 253 pounds. She lost 125 pounds over 16 months by diet and exercise. Unwilling to give up her sweet tooth, she became a runner along the way. She is currently below her goal weight, looks amazing, and is an inspiration to thousands.